Attached is a PDF flyer for your membership to view outlining the schedule of events and cost for this all day event. The Blount~Bridgers Committee hopes to see you on June 1stat this exciting Symposium. If you have any questions, please feel free to call me for further information. My cell is 252-326-9334. 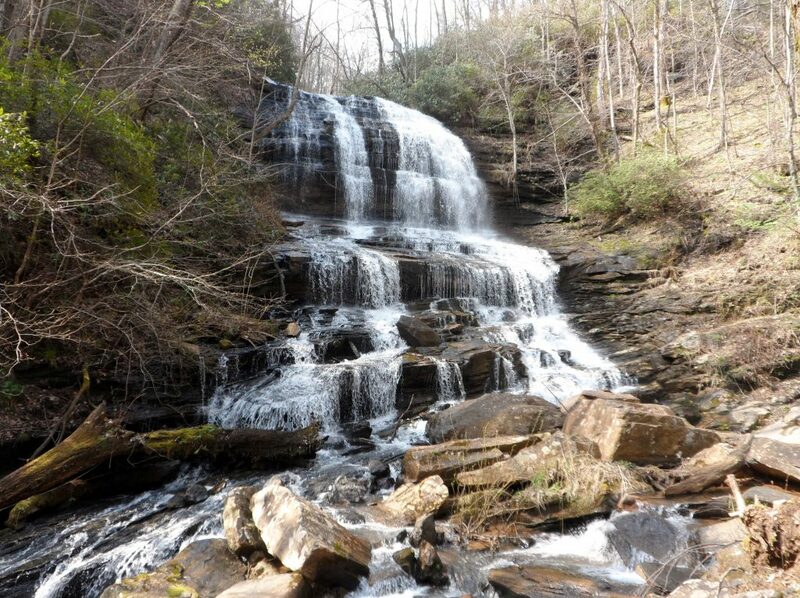 Pearson’s Falls and Glen is a remarkable botanical wonderland that lies hidden in the foothills of the great Blue Ridge Mountains. Only a short 45 to an hour and 5 minute drive from Gvl(65 min. ), Sptbg(50), Avl(45) to just off Hwy 176 between Tryon and Saluda, NC. 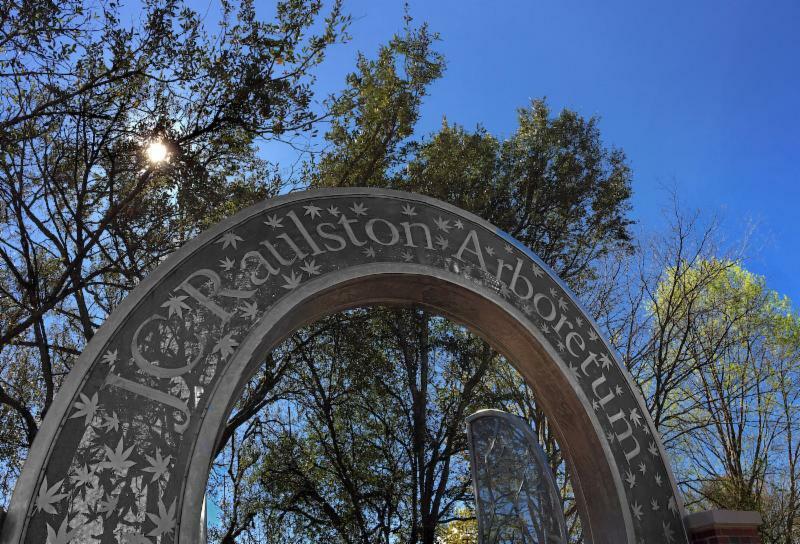 RALEIGH, NORTH CAROLINA – With spring in full bloom on the first Sunday in May, the JC Raulston Arboretum Garden Party and Rare Plant Auction returns to North Carolina State University. Rain or shine, white tent festivities will be held on the Arboretum’s Great Lawn, on May 5, from 2:30 to 6:00 PM. Please join us for the next Chatham Conservation Partnership meeting on April 18, 2019, from 9 a.m.–noon at the Chatham County Agriculture & Conference Center in Pittsboro. Local naturalist Mike Dunn will share some of his images and stories of the incredible variety of plants and animals you can find in your own backyard here in Chatham County. All you need is to provide some habitat, develop your observation skills, and have some patience. Record your observations to help us know what we have so we can develop conservation strategies to preserve it. Chris Goforth will show participants how to use the app iNaturalist to record and learn more about local flora and fauna. The meeting will take place at the Chatham County Agriculture and Conference Center, 1192 US-64 W BUS, Pittsboro, NC 27312. The meeting will also include a field trip. For details, speaker bios, and information on how to RSVP, visit NC Cooperative Extension’s Growing Small Farms website. We hope to see you here for this exciting workshop! 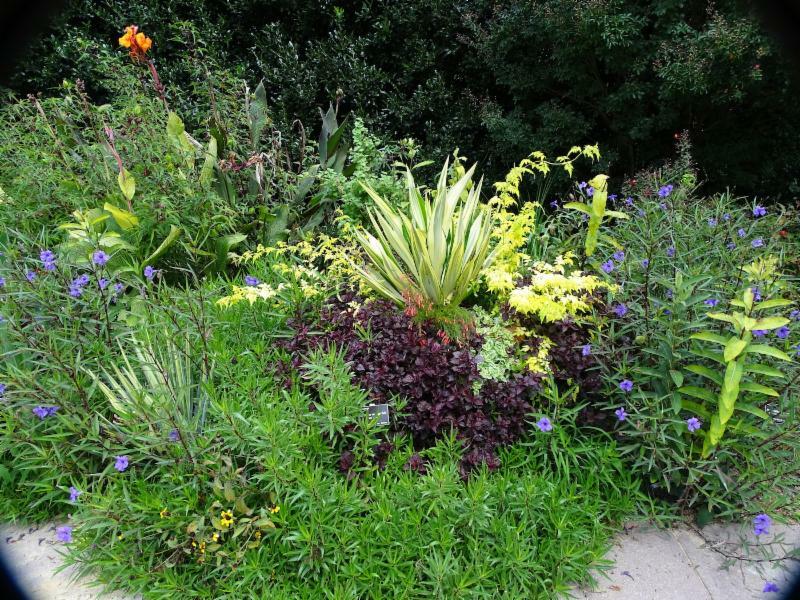 Southport’s annual plant sale will be Saturday April 27, at 8:30-12:30 during Nature Fest in Franklin Square Park. The outdoor fundraiser, come rain or shine, will feature will feature perennials, annuals, houseplants and more. Local vendors have donated various items to be raffled valued at $150 or more. Cash or checks will be accepted for plant sales and raffle. Proceeds benefit Southport Gardens maintained by the club and the annual horticultural scholarship it funds. Sunday April 17 from 2-4pm Triad Daylily Fans-Open to the public.